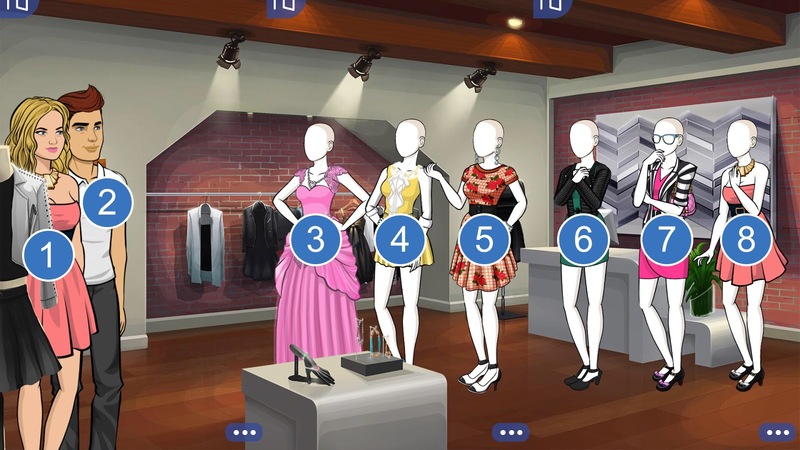 Here's a free mannequin dressing game for you guys! To use this template, simply put your characters' names in the input box below, click generate script, then copy all code, and you'll be ready to paste it into your own script! To make the mannequins, just select "none" for all facial features when you're making a character.